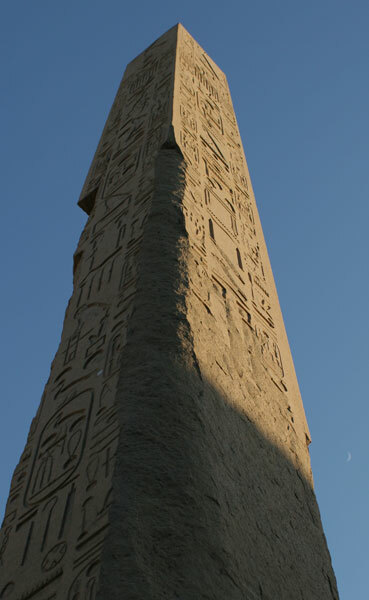 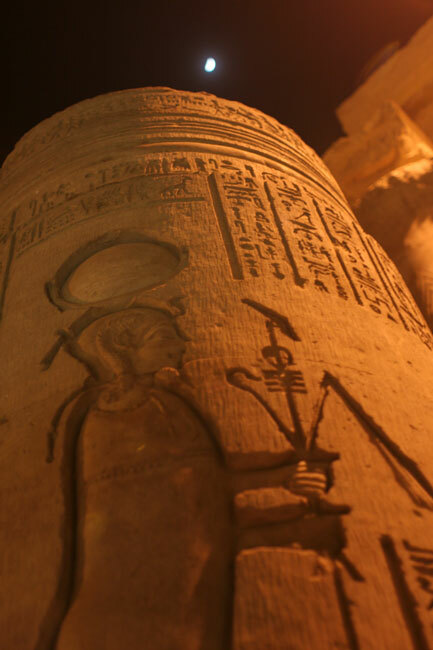 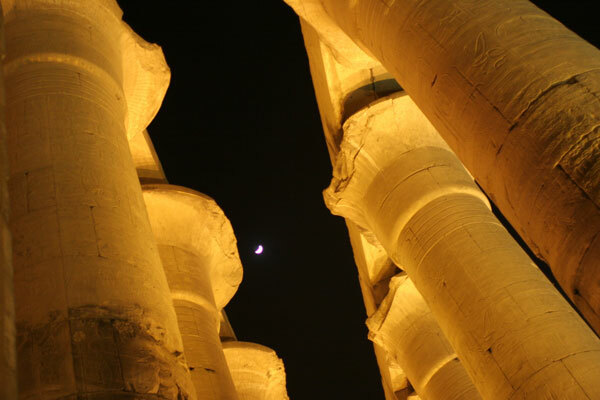 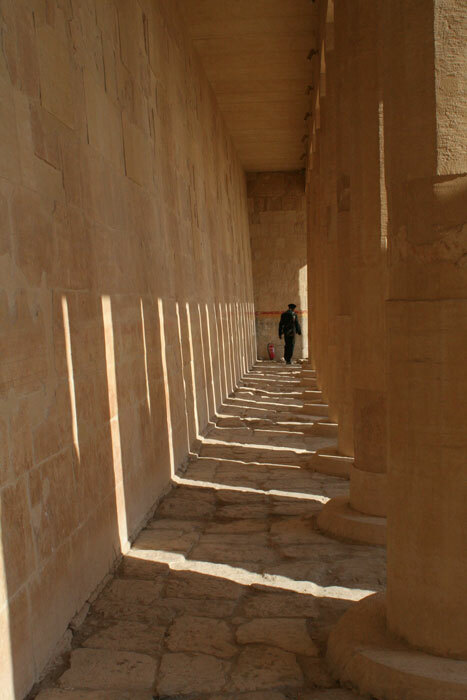 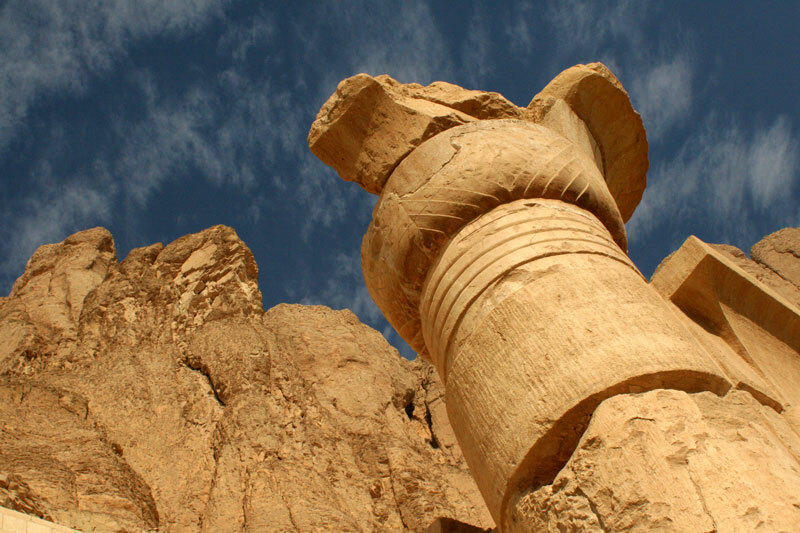 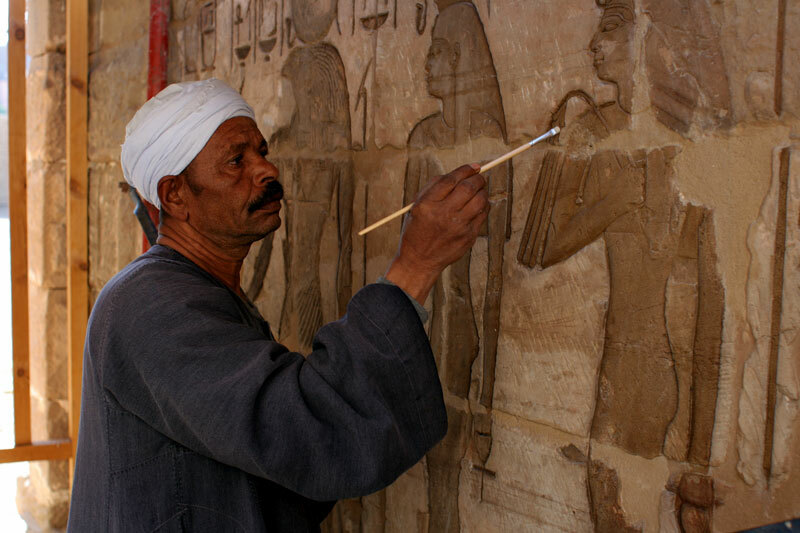 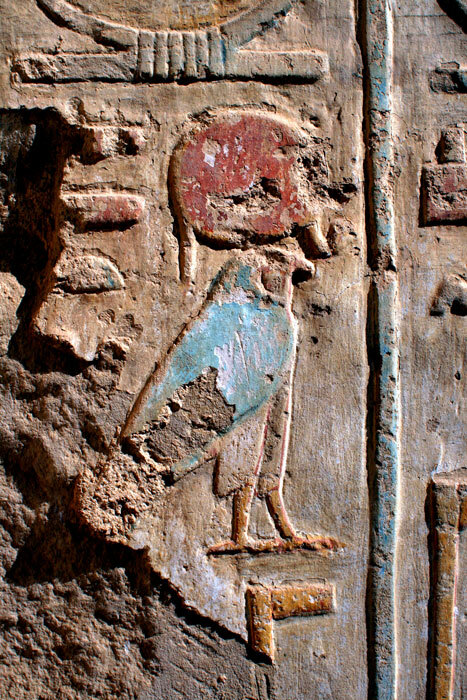 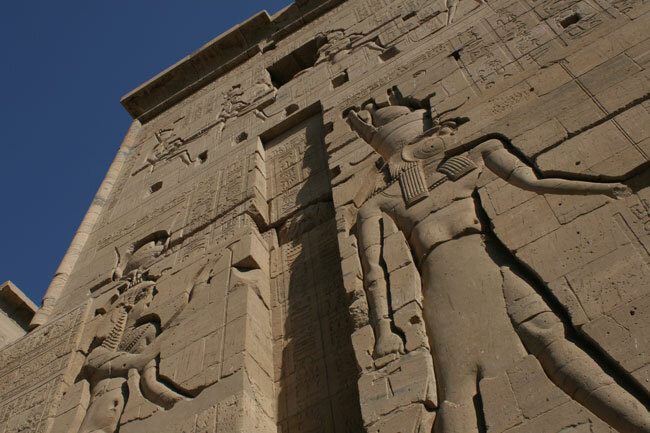 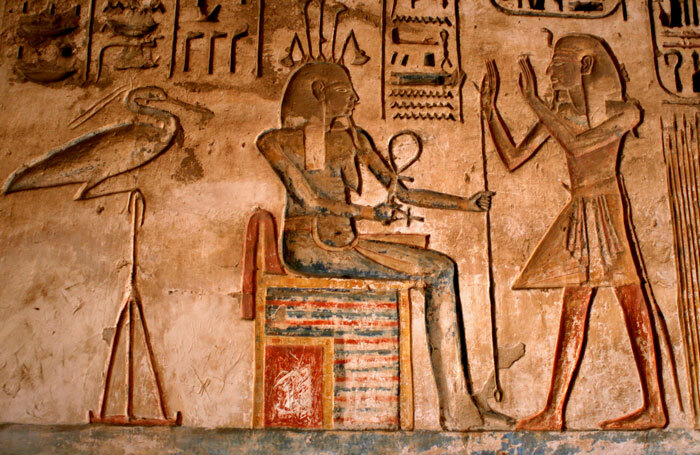 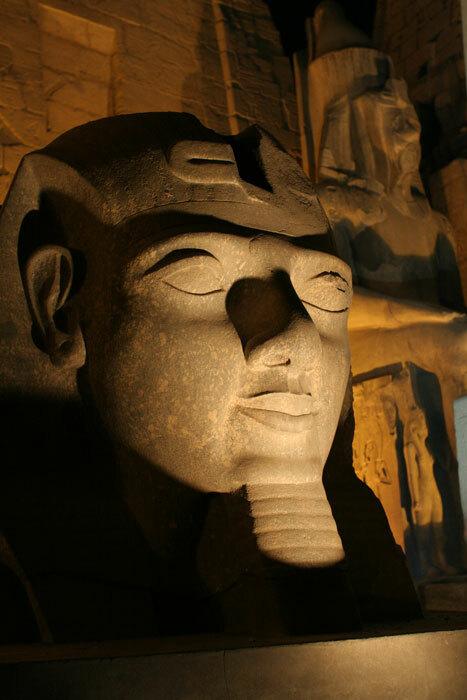 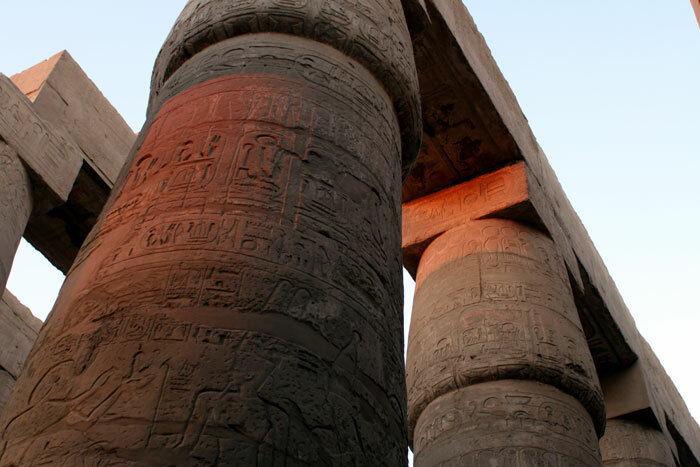 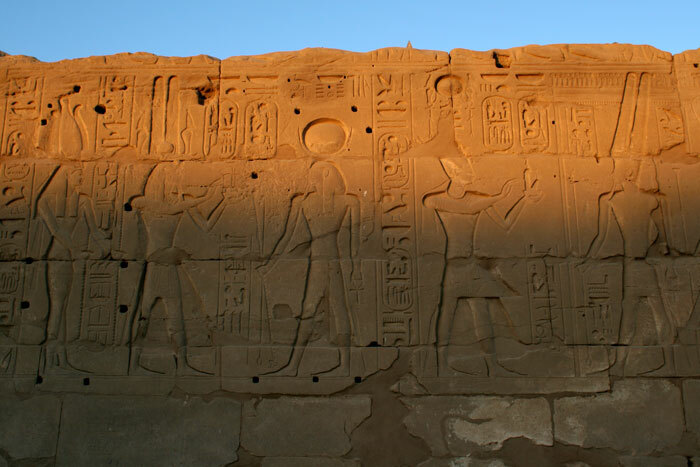 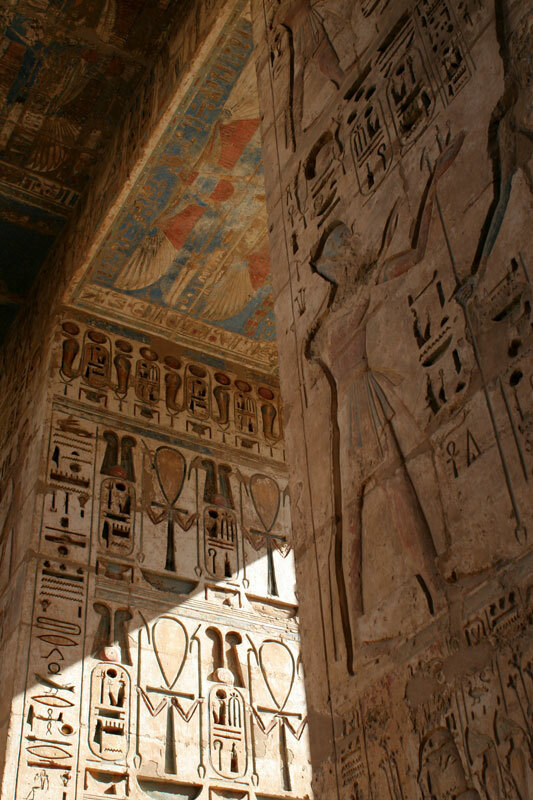 Here are some images from Luxor, the first stop in our tour of upper Egypt. 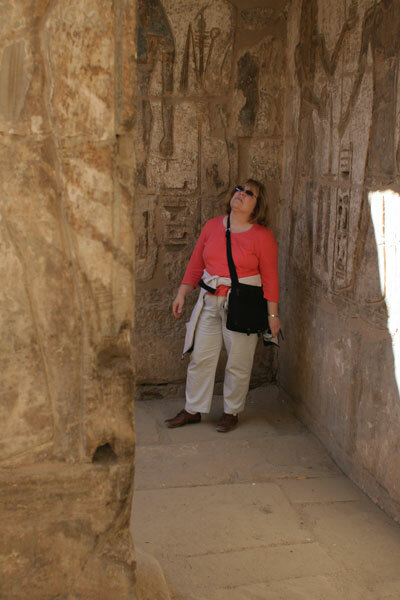 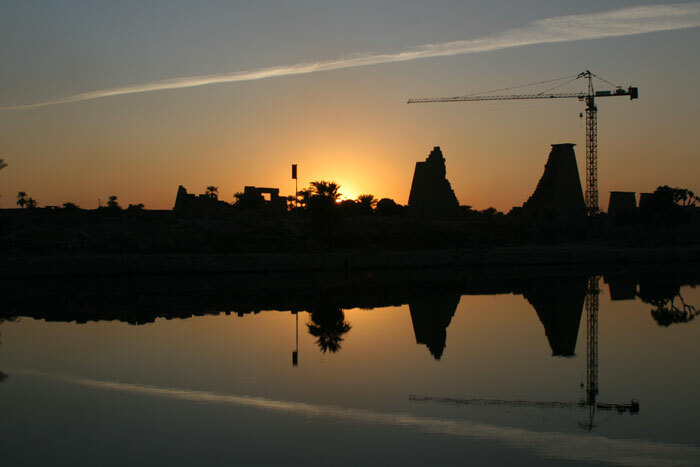 We visited the temple of Medinat Habu the day before we boarded a boat for a cruise. 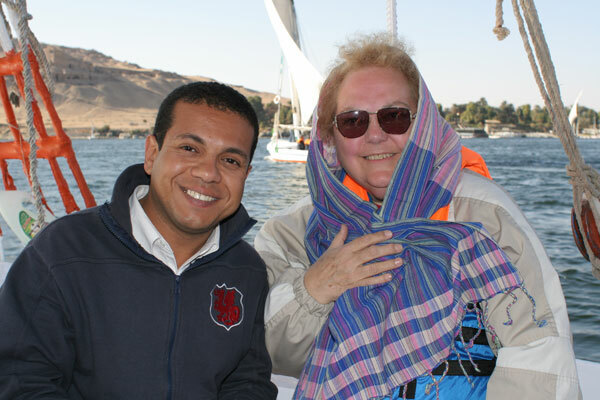 Rafik, the tour guide for the cruise, took us to Karnak and Luxor Temples, the royal tombs in the Valley of the Kings and the Temple of Hatshepsut.